If you decide to return an item you have previously purchased that was placed using a promotional code, discount or offer, you will not be refunded for the amount of the code, discount or offer. This means you will not get back money for any of the discounts. You will get back exactly what you will receive from the original purchase amount. Know exactly before you by can save you a lot of head aches, and especially your pockets. 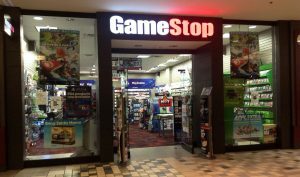 Game stop is well known for video games and video game consoles. You can purchase, trade, or get cash for your old video games. They have many locations in the United States. So when purchasing products from Game Stop what exactly are the rules for returning your items back to the store? Need more information? Visit the Game Stop Return Policy review page.